Interesting for the Xbox One X and i’m sure users in the resolution middle ground will really appreciated the efforrt. If i’m being really skepticle its also a good way to get those Xbox One S’s nice and toasty and shorten the life of them a little bit 😉 On the flip side it’s a nice bonus for ownders while this also narrows the reasons to jump to an X so an interesting move by Microsoft. Watch the original Stargate free on YouTube via Stargate Command! G.fast – yeah yeah faster downloads… We want upstream! 50Mbps upstream on the top end package of G.Fast is where my interest is for this service as it rolls out. Its going to shake things up for the likes of Virgin Media also who should have plenty of time to respond with a DOCSIS 3.0 /3.1 upstream changes to complete. I would hope they would go one better and outdo OpenReach here as DOCSIS 3.0 can go way way beyond! Why didn’t I do this sooner?! 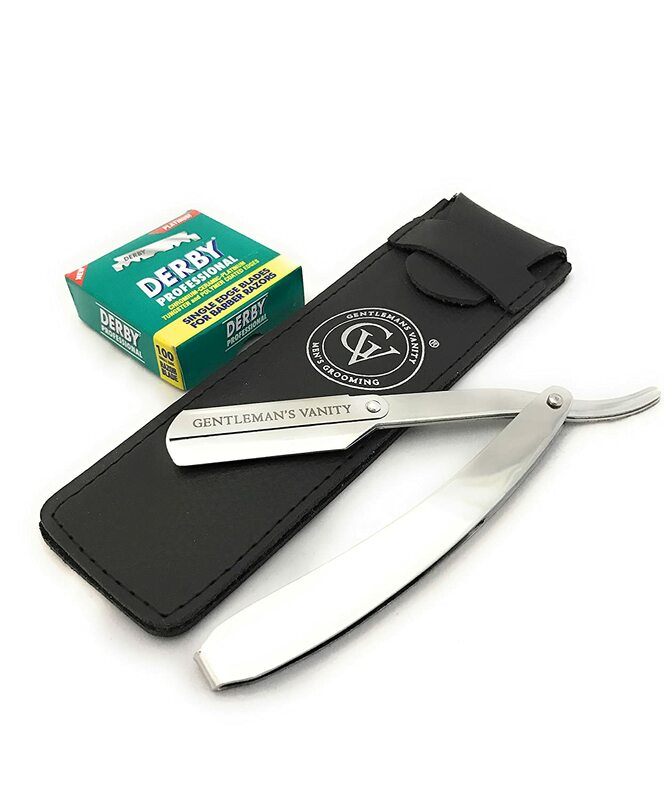 I purchased a straight edge razor! Looks nice. Cuts well and has a protective cover. Blades are dirt cheap to buy in comparison as well. Shaving now no longer takes 40+ minutes if you’ve gone 4+ days without a shave! Definitely, recommend switching! Although I will admit I don’t think I’ve ever cut myself shaving until today. So do take it easy and use with foam/shaving balm!